Interested in producing or recording your own music? Or maybe learning how to analyse large sets of data? Or learning some vital business skills to become a successful entrepreneur? We have courses for you! Learn how to use creative technologies to make your own music and get a step closer to a career in music. This course will take you through how to apply new technologies to your own creative practice, using freeware and browser based apps. It also features a sonic arts showcase which demonstrates some real world art installations using music technology that have been created by the instructors. This course is taught by an applied mathematician, a statistician and a computer scientist, ensuring that you will gain rounded insight into machine learning and deep learning. Evaluate and apply appropriate principles, techniques and theories to large-scale data science problems. This course features interviews from industry experts documenting their real world experiences. 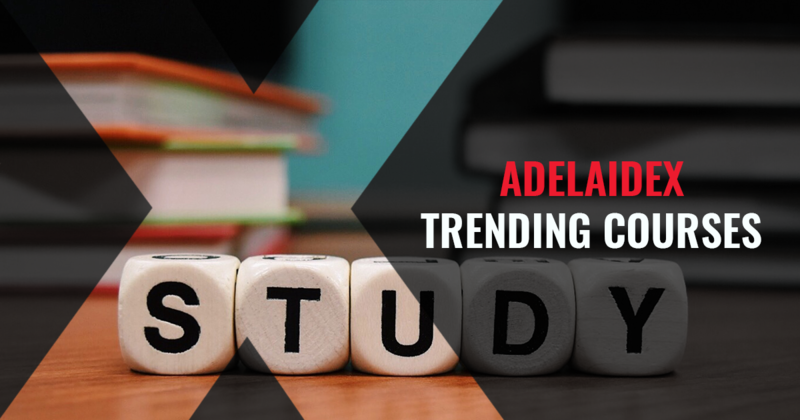 Interested in other courses offered by AdelaideX? Check out our full course list here. This entry was posted in AdelaideX, Big Data, Entrepreneurial Opportunities, Massive open online courses, Music Technology Foundations, Trending courses and tagged AdelaideX, Big Data Analytics, edx, Entrepreneurial Opportunities, Massive open online courses, MOOCs, Music Technology Foundations, Online learning, University of Adelaide. Bookmark the permalink.